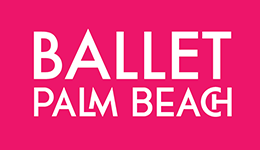 Translated through the power of dance and guided by Prokofiev’s passionate score, Ballet Palm Beach presents Romeo & Juliet. 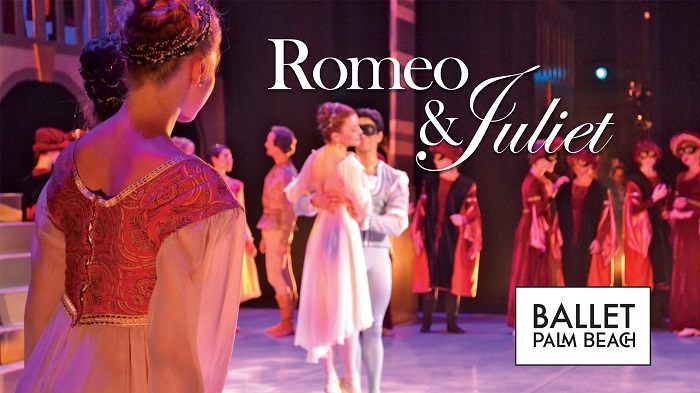 The ballet features exciting swordfights, dramatic pas de deux, and vivid ensemble scenes to bring Shakespeare’s tragedy to life. (ages 6 and up).